Recently, we got our hands on the Mortal Kombat 11 beta, and this is what we learned about NetherRealm's upcoming fighter. 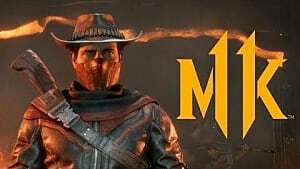 MK11 is shaping up to be a pretty good one. The closed beta is only available to those who have already pre-ordered the game, and it will run through the end of this weekend: March 31 at 11:59 PDT. It has two modes: a very simple single-player mode that is essentially there to let you learn your moves, and a regular old versus mode. 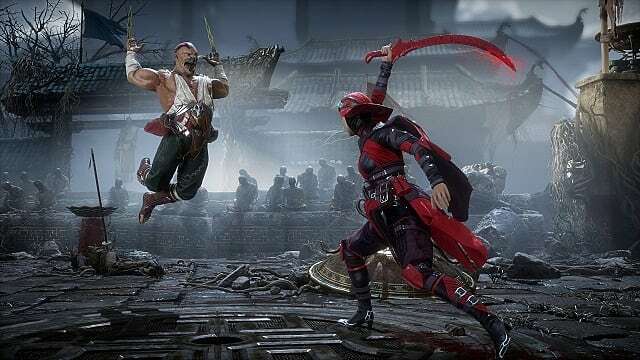 It contains five of the characters that will be in the final build of the game as well: Baraka, Jade, Kabal, Skarlet, and Scorpion. 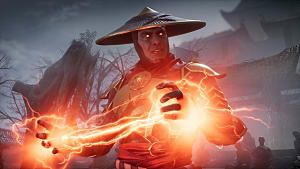 How Does Mortal Kombat 11 Play? 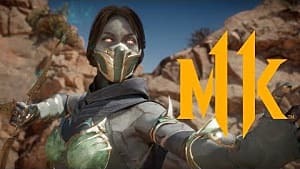 For those of you still on the fence about Mortal Kombat 11, the good news is that it is coming together very nicely. Its animations look good, and its presentation is pretty impressive, especially considering how little is included in the beta. 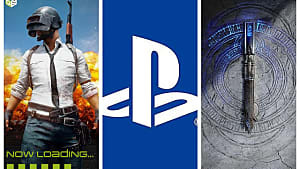 If you've been keeping up with the direction of the series over the last few iterations, there are some definite changes that affect how it plays. The biggest noticeable difference is that the drawn-out juggle combo style seems to have taken a bit of a backseat in MK11. It may just be because it's still too early to discover optimal combos, but it seems like NetherRealm has made efforts to cut back on the length and damage of those extended combos. For many, this should be good news. It means the daunting task of memorizing frame data and attack strings in order to have a shot in online matches or tournaments will be downplayed. It means spectators won't have to sit through boring juggle combos that seem to never end. For competitive fighters, it means the system will focus more on understanding matchups, spacing, and capabilities of the entire roster in order to be successful. 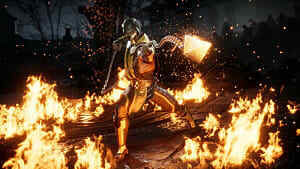 Obviously, we won't be able to truly break down the fighting system in Mortal Kombat 11 until the entire roster is released; it does seem like there is a bit more of a deliberate pace in MK11 than in the last few entries of the series. Rushing opponents down is going to set you up for brutal combo punishments if you don't know what you're doing — the system rewards you for feeling your opponent out, learning their tendencies, and exploiting them. 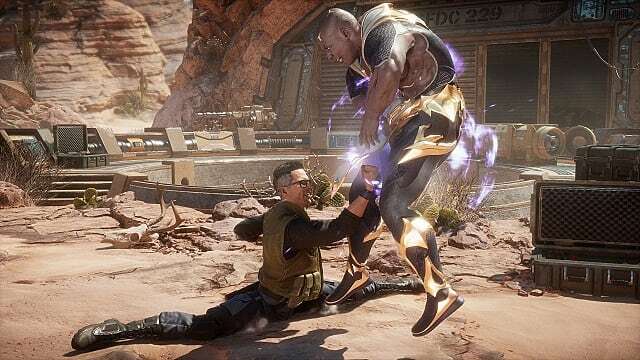 That isn't to say that MK11 is slow — it still pops along nicely, and plenty of moves feature big impacts and the cringe-worthy animations the series is known for. 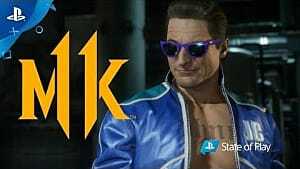 There is also a level of customization involved: each fighter features three different styles and, although there isn't much available in the beta, customization options. Different gear can be equipped to fighters, changing their looks and stats. This feature will surely make for all sorts of broken combinations; expect it to sit on the sidelines for competitive matches. As far as any new systems in place, there are a few alterations to the standard formula. Each fighter has two different meters that gradually refill throughout the match — offensive one and defensive one. 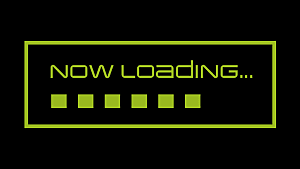 The offensive meter is used to amplify special moves, and the defensive one is used to activate a variety of helpful abilities to counter your opponent's attacks. They both add significant new abilities to your arsenal, but neither one are necessary to win, especially in casual matches. X-Ray Attacks, the single button, massive-damage combo moves, have seen a bit of a revamp. They have been replaced by the extremely similar "Fatal Blow" command, which can only be used when you are very low on health. These still unleash a huge, brutal combo with plenty of bone-crunching closeups. These Fatal Blows can be activated again after a short cooldown if they don't land the first time, but each fighter's can only hit once in an entire match. X-Ray Attacks also make somewhat of a cameo with the new counter system, which is another element that rewards players for spacing and strategizing rather than blindly rushing down. If you land certain attacks at just the right time — such as ducking beneath a punch and clocking your opponent with an uppercut — it will do extra damage, occasionally add a bonus effect (like putting them into a juggle or daze state), and zoom in for a gruesome visual cue. It's a bonus little hint at how the system works, and provides plenty of good opportunities if you notice certain patterns or flaws in your opponent's offense. Obviously, Mortal Kombat 11 is still Mortal Kombat. It's over the top, violent, and self aware, but the fighting system does seem like it has gone through quite an overhaul. 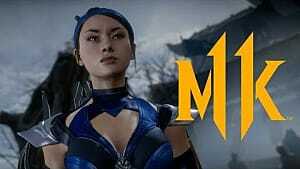 If you come in expecting the long juggle strings of the last few games in the series, MK11 may leave you hanging. The new system is equal parts simpler and more complex; there's not as much muscle memorization, but there are plenty of rewards for those who want to study the game and maximize their abilities. For those who like the style of the series, you'll find it back in full force. Attacks are brutal and classic characters abound. Fatalities are the perfect mixture of "Oh my God, did you see that? Gross!" and "Oh my God, did you see that? Ridiculous!" 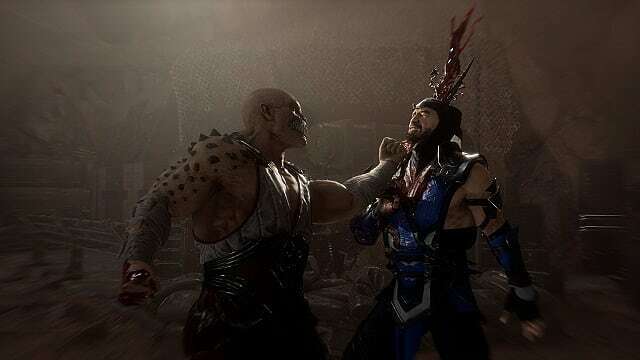 The full release also promises the return of Mortal Kombat's excellent cinematic story mode, the massive "Krypt" full of unlockables, and many more features. Essentially, Mortal Kombat 11 is shaping up to be another win for NetherRealm Studios. 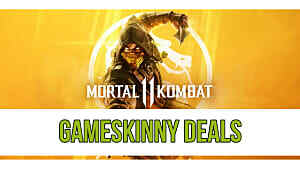 Pre-order at your own risk but, barring any slip ups on the backend (online fighters can be absolutely killed if there are any connection hiccups, as PC versions of Mortal Kombat have seen in the past), this one seems like a pretty safe bet. Mortal Kombat 11 releases on April 23 for Nintendo Switch, PC, PlayStation 4, and Xbox One. We will have a full review and plenty of other information once the full version hits retail.